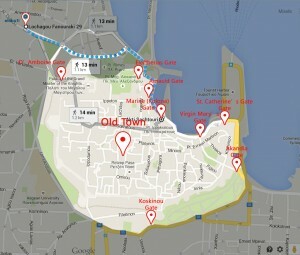 Old Town is the oldest inhabited medieval town in Europe and is declared a World Heritage Site by UNESCO. A magical town with narrow cobblestone streets surrounded with impressive medieval architecture. While walking through the Medieval Town you will come across museums, mosques, oriental motifs, Byzantine and Gothic churches as well as various shops, cafes and restaurants. Visit the Palace of the Knights and take a stroll on the “Street of the Knights”. 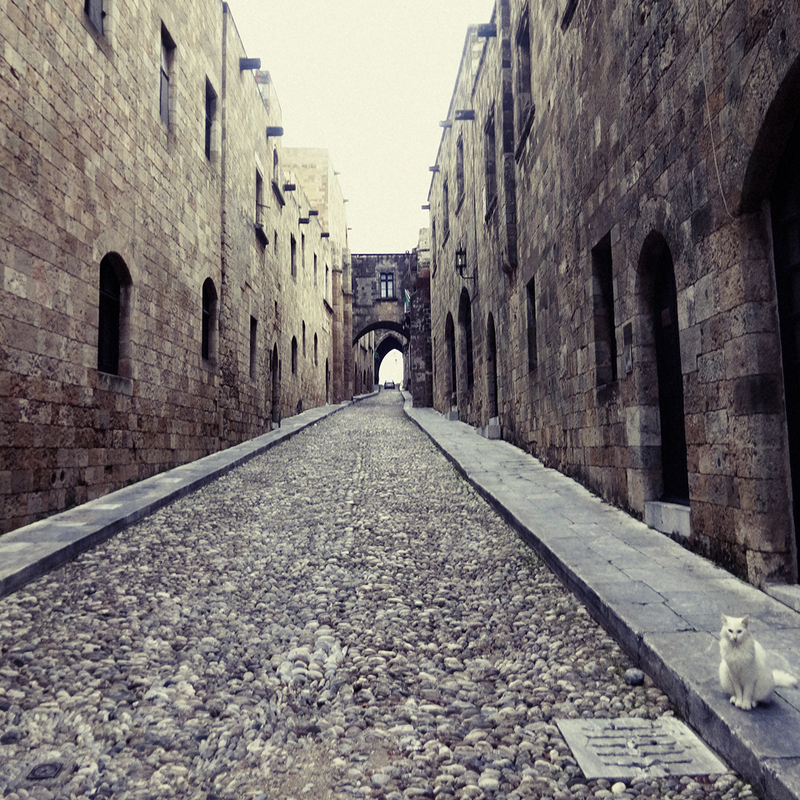 The Old Town is a magnificent place to wonder around, explore and travel back in time. How to get there: You can either get there on foot or ride the Elakati bicycle that our boutique hotel offers for free.